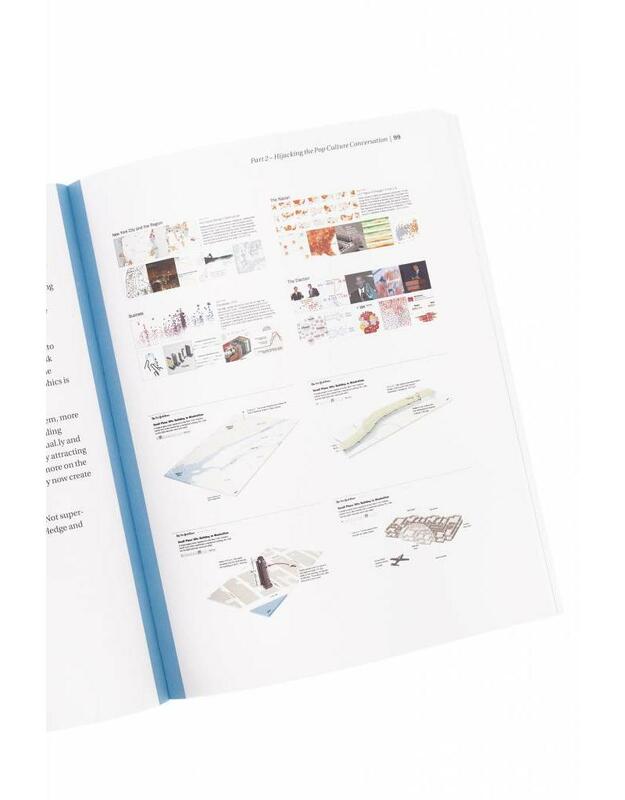 This book explains the why, what and how of storytelling.Weich explores the campaigns, stunts, exhibitions, visualizations and shenanigans that helped make storytelling a buzzword in global communication. Storytelling is pop culture’s ‘weapon’ of choice to connect, engage and ultimately convince. Every TV ad a compelling movie? Every Facebook post a contagious piece of content? Every infographic a work of art? Yes, please. Tell me where to sign up! 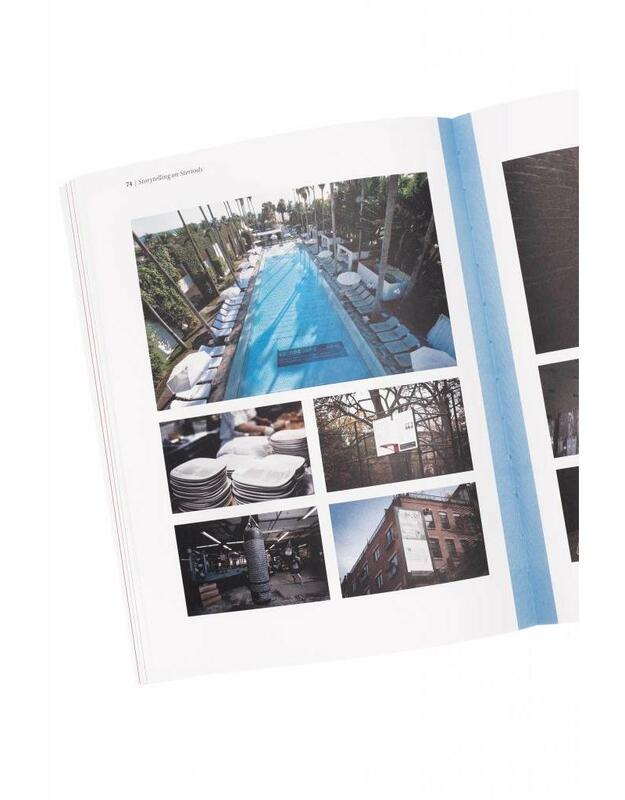 In Storytelling on Steroids, editor and adman John Weich finds out why. Where did all this storytelling come from? Why are so many professionals suddenly so eager to spread the storytelling gospel? And who blazed the trail for an Age of Storytelling in mainstream communication? 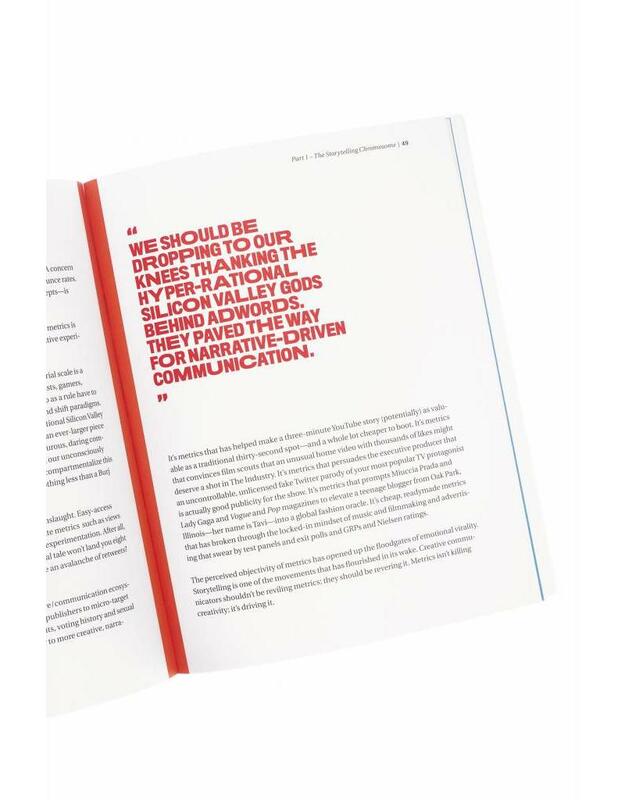 In his compact, fast-moving book, Weich explores the iconic brands, cultural movements and social technologies that have contributed most to storytelling’s rise in mainstream creativity and communication. Along the way, he calls out countless pop culture darlings to make his case: Batman, Banksy, Tomb Raider, TED Talks, Radiohead, Jay-Z, BMW and New York Times infographics. He even raves about a powerful little campaign about the worst hotel in the world. What we’re experiencing isn’t a radical new movement but a storytelling renaissance, one fueled by addictive technologies, the abundance of choice and … you! You and the billion others engaged in the most massive and shamelessly personal storytelling experiment in the history of humankind: social media. "Storytelling on Steroids will give even the most ad-hardened civilians a great insight into how the modern world works." 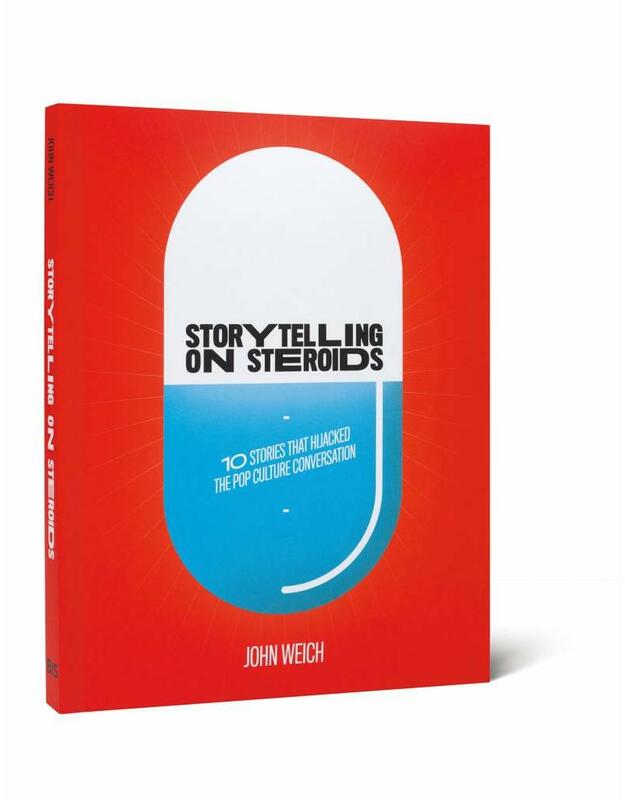 "John Weich has written an exceptionally well crafted book that delves into the motivation, craft, timing, culture, mechanics and myths of modern storytelling. By drilling down into specific case studies, he's provided insight to inspire rather than a roadmap to mindlessly follow. A must read for those looking to create and connect in this space."